Home / interviews / Interview with Crowned!! 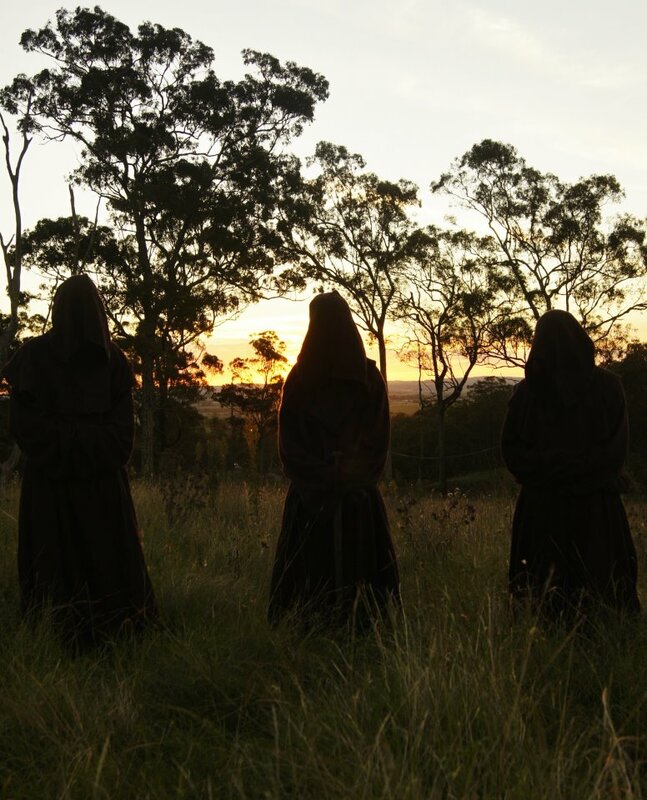 This interview is part of a series I’m doing in order to explore the dark and intriguing world of Australian black metal as well as spread the word about The Devil’s Arcana, a 2-day black metal festival taking place on March 30-31 here in Sydney, Australia. Interview conducted via email on March 26, 2012. WULF: I’d like to start off by asking about your band name, Crowned. Obviously it’s simple, yet also evocative and majestic. Is there a deeper meaning to the name of the group for you? Is there a specific image you have in mind that you want to convey through your music performance (that also may relate to your band name)? CROWNED: The name relates to the majesty of both the music and lyrical themes we choose. We feel the simplistic name does, exactly as you said above, evoke something from the listener, and by doing so this creates a deeper meaning within each individual who relates to the band, be it audience or members. 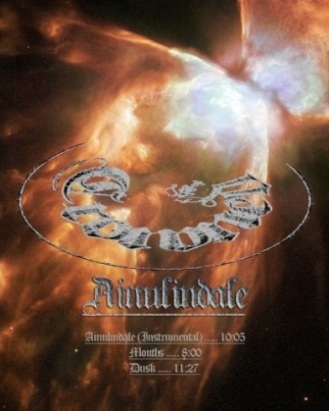 WULF: You have released one demo so far, “Ainulindale”. Are you planning on releasing new material soon? If so, is it going to be stylistically similar to Ainulindale, or are you going to incorporate new sounds and experimentations? CROWNED: We are currently in the final stages of an upcoming album “Vacuous Spectral Silence”, to be released through Seance Records. This material likens itself more to the mid era second wave albums such as “Wolfs Lair Abyss, Nemesis Divina and Anthems to the Welkin at Dusk.” Instrumentally the music has taken a more furious sound, and has incorporated a few different vocal styles. We have kept what we felt was most important from Ainulindale. WULF: You’ve mentioned in a previous interview that you draw heavy inspiration from black metal bands such as Wolves in the Throne Room, Burzum, Drudkh, and other nature-obsessed groups. Because Crowned seems to also draw inspiration from the wilderness, I’m curious as to what inherent characteristics of the wilds surrounding Roowoomba/Brisbane inspire you creatively for your music. CROWNED: Since the release of Ainulindale we have relocated from Toowoomba to Brisbane and with the definite lack of (being surrounded by wilderness) in Brisbane we have turned our attention to the stars. As we are able to gaze upon them nightly it has become our main source of inspiration. We believe its a natural progression of thought to continue our questions into the firmament. We do still take trips when possible around the Cunninghams gap area. WULF: I’m also very interested in your lyrical themes. Does Ainulindale have a unified conceptual theme? Are your lyrics primarily concerned with the actual “Ainulindale” from J.R.R. Tolkien’s Middle Earth, or are you using this mythical realm as an allegory or metaphor for other, more reality-based concepts? CROWNED: Ainulindale, the demo, does not have a unified concept, but the song Ainulindale attempts to replicate the creation of the world as told in the Silmarillion. Each part of the song represents the music of the Ainur. Our lyrics aren’t primarily concerned with Tolkien, although we do enjoy his writings and his fantasy is a definite influence. 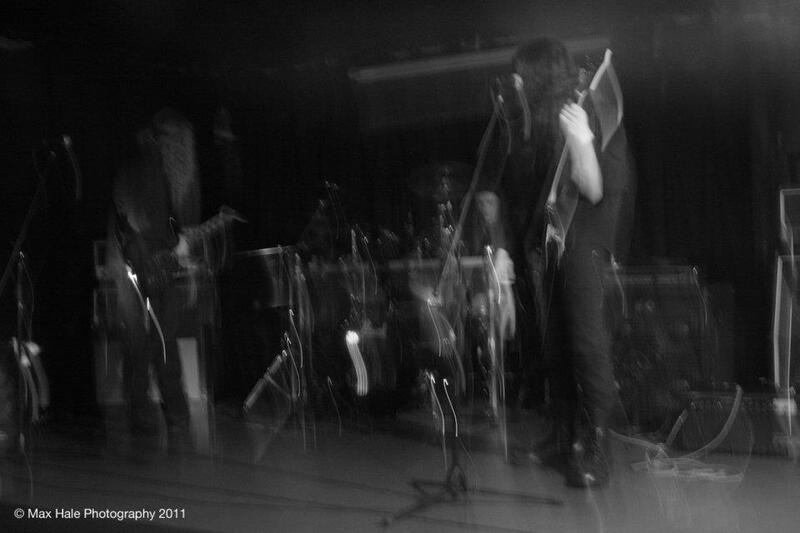 WULF: Would you care to reveal more about yourselves as musicians, or do you prefer to remain anonymous? If you prefer to remain anonymous, why? CROWNED: We prefer to remain anonymous as we don’t believe our personalities have anything to offer to the music. Without knowing of the artist behind the music, the music is left to be judged entirely on its own. We feel its important for the music to speak for itself. WULF: You’re going to be performing live at the upcoming Devil’s Arcana festival in Sydney. What can the audience expect from your live show? What do you aim to accomplish with this performance? Are there any other bands you especially look forward to seeing at this festival? CROWNED: The audience can expect a new appearance and new material from the upcoming album. We aim to provoke a deeper sense of thought, questions to arise that may not have arisen in minds before. We feel a key importance behind constant questioning towards some sort of truth. Every band at the Devil’s Arcana shall be excellent. We especially look forward to the likes of Pestilential Shadows, Erebus Enthroned, Drowning the Light, Moon and Spire. WULF: That’s all the questions I have. I look forward to seeing your performance at The Devil’s Arcana! Any final comments? CROWNED: Thanks for the interview. 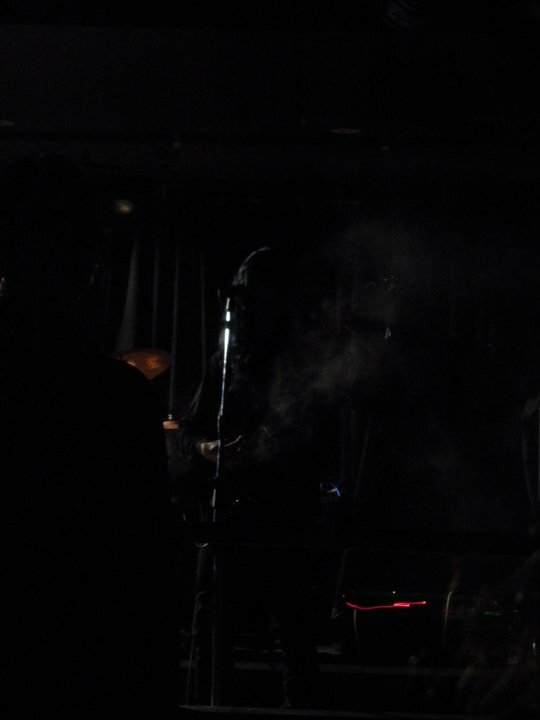 A silence will be broken & shared unto the world at The Devil’s Arcana.